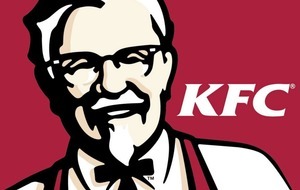 Ian Paisley claimed NIO officials suggested he could "eat himself to death on Kentucky Fried Chicken"
FORMER DUP leader Ian Paisley complained about alleged attempts by the Northern Ireland Office (NIO) to smear him in the media, including a suggestion that he could "eat himself to death on Kentucky Fried Chicken". 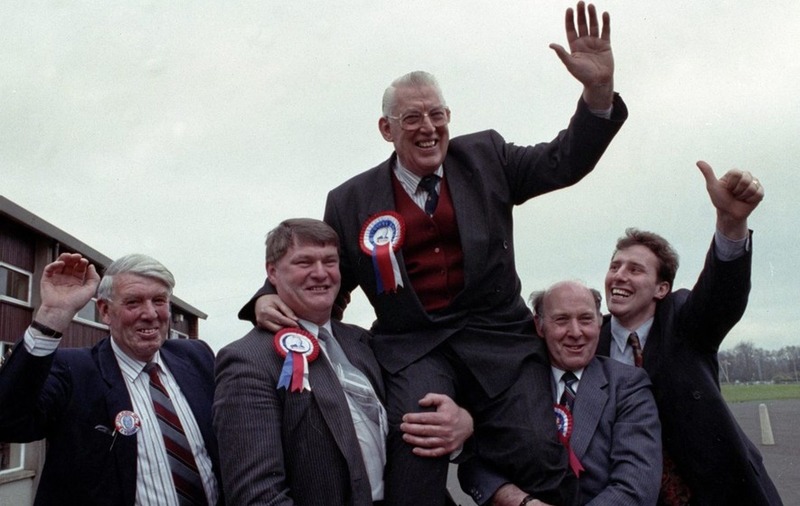 At a meeting with then Secretary of State Peter Brooke and UUP leader James Molyneaux in February 1991, Mr Paisley said he was "disturbed" by allegedly hostile briefings with foreign and British journalists. Local journalists had been excluded because, he claimed, "they would not fall for NIO disinformation". 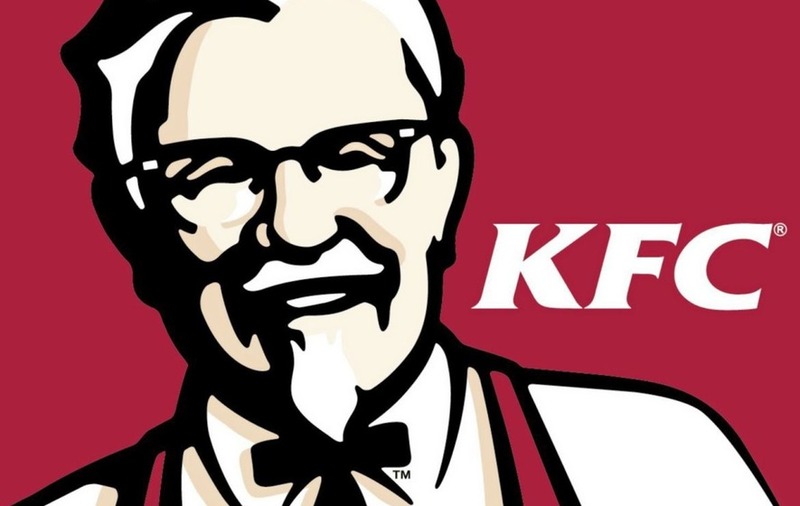 Previously confidential files reveal that he cited a story in The Economist in which an NIO source was quoted as hoping that "he would eat himself to death on Kentucky Fried Chicken". In addition, junior members of the DUP were being "wined and dined" by NIO officials, seeking to persuade them to be "disloyal to the leader". Mr Brooke, himself a former foreign correspondent, said he would take with "a pinch of salt" what any journalist told him about their sources but he undertook to have the allegations investigated.